Australian short story publisher Spineless Wonders has partnered with online publishing platform Tablo, State Library Victoria and Copyright Agency’s Cultural Fund to create a new award for writers of short story collections. 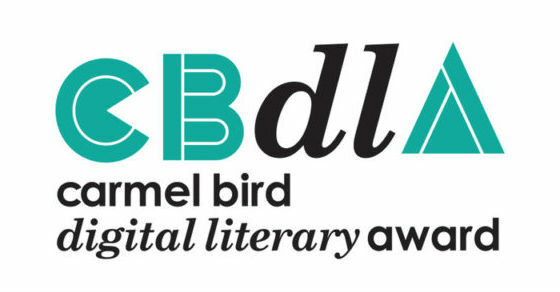 Named in honour of one of Australia’s foremost short story authors, The Carmel Bird Digital Literary Award will offer cash prize amounts of $3000 to the winner and $1000 to two runners-up as well as world-wide digital publication of all three entries. The new award will be launched on December 14 at State Library Victoria and entries will be accepted by Spineless Wonders until April 30, 2018. Justine Hyde, Director of Library Services and Experience, said that the State Library is pleased to co-host The Carmel Bird Digital Literary Award: ‘It will be a great way to cultivate local Australian talent and offer opportunities to gifted writers’. Extracts from finalists will be showcased on the Tablo online platform. Tablo hosts one of the world’s largest writing and reading platforms through its website and app, where authors from over 150 countries can share drafts, extracts and books. Submissions of short story collections up to 30,000 words will be judged by award-winning author Carmel Bird. The three winning manuscripts will be published as digital collections by Spineless Wonders and distributed worldwide by Ingram Spark. Carmel Bird will launch the new digital award at the Cowen Gallery, State Library Victoria on Thursday December 14, 6.30pm-7.30pm. This event will also include the launch by Jonathan Green (Meanjin editor and ABC Radio presenter) of Carmel Bird’s digital collection of short stories, The Dead Aviatrix: Eight Short Stories published by Spineless Wonders. The event will be followed by an online Q&A session with Carmel Bird on State Library Victoria’s Tablo community page.